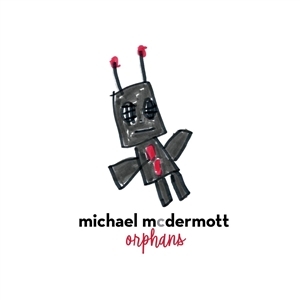 Pauper Sky Records artist, Heather Lynne Horton is the fiddle player, background vocalist and wife of critically acclaimed singer-songwriter, Michael McDermott. Horton put her career on hold upon the birth of their child in 2010. Their side project, The Westies, has received vast, critical acclaim while the urgency for Horton to get back to her own roots, remained impending. 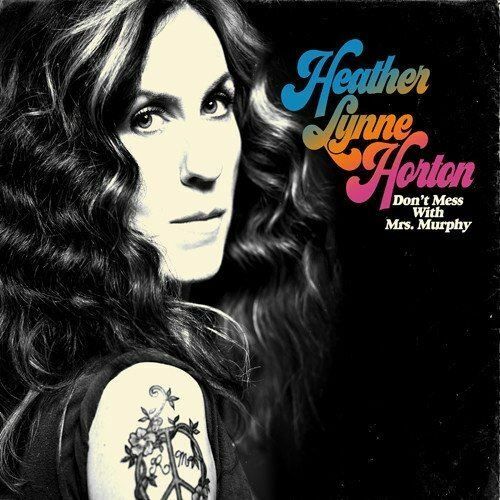 Horton has said that this record not only defines her, but screams out the layers of sadness, fear and euphoria she and the majority of women have placed on back burners and crammed into closets; all the while believing this place in all of time, to be the most important time for aggressive, unrelenting expression. 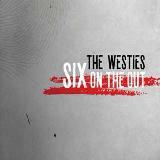 The Westies' Six On The Out is the chilling second chapter from this unflinching group - bold and broad in scope. The masterful and exquisite storytelling coupled with the stark yet cinematic landscapes, create an entire world of what John Ellis from No Depression describes as "Americana music embedded in the rivers of Rust Belt cities, with connections to Ireland, coal streaked miners and how closely related inner city grit and grime is with the softness and serene Appalachian mountaintop." 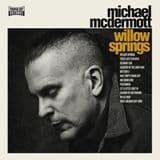 The Westies, fronted by Michael McDermott ( Willow Springs) and his wife Heather Lynne Horton, take you on a journey of an America in desperate times. Six On The Out is an unforgettable collection of stories and songs that will leave the listener haunted by its honesty and brutality and in spite of long odds, hope to go on living.